Prospective and current Jaguar owners demand the most out of their Jaguar sales experience, and rightfully so. When you drive around in a Jaguar, you'll be at the helm of a vehicle that's equal measures performance and luxury. 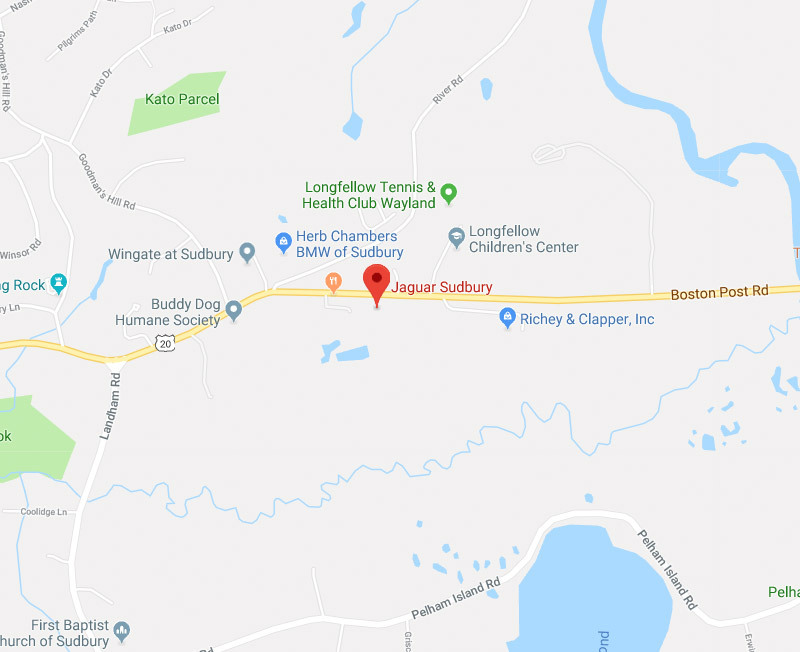 That's why when you buy or lease a new Jaguar from our Jaguar dealer near Newton, MA, you'll be getting treatment that's commensurate with the Jaguar brand. And when it comes time to have Jaguar maintenance performed, our Jaguar service center is always at the ready to assist you. 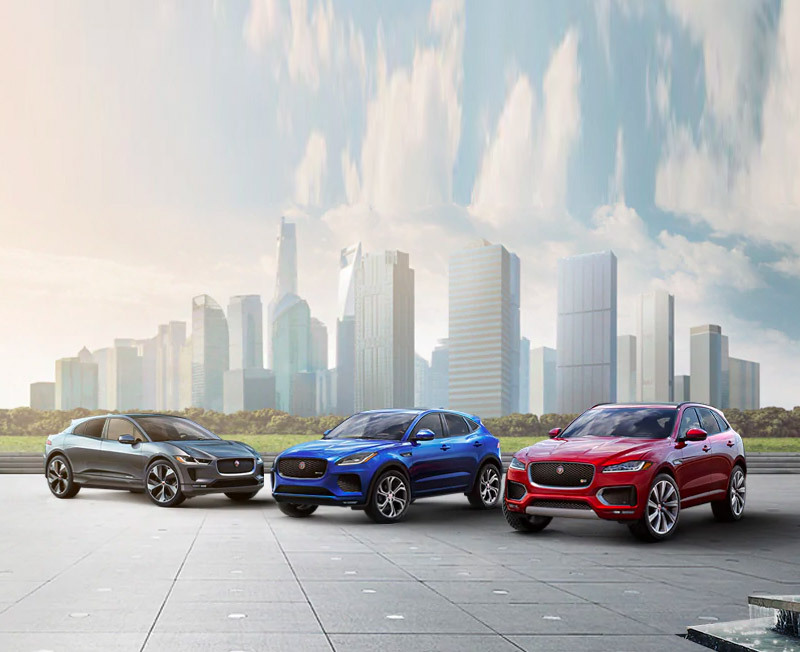 The new Jaguar SUV models on our lot not only offer bold exterior designs, but they provide the capability and constant traction that New England drivers seek. If you're considering a new Jaguar E-PACE, know that you’d be getting incredible performance options and efficient drivetrain tech all rolled into one sleek package. And if you're in need of a bit more space, opt for the new Jaguar F-PACE. Discover what a Jaguar SUV can offer your daily drives by inquiring with us. Save big on the Jaguar of your dreams with the new Jaguar specials available at our Sudbury Jaguar dealer. From new Jaguar XE lease specials to competitive Jaguar XJ finance rates, we have exclusive Jaguar savings for every client who walks into our showroom. That's just one of the many reasons why people love to be part of the Herb Chambers family. 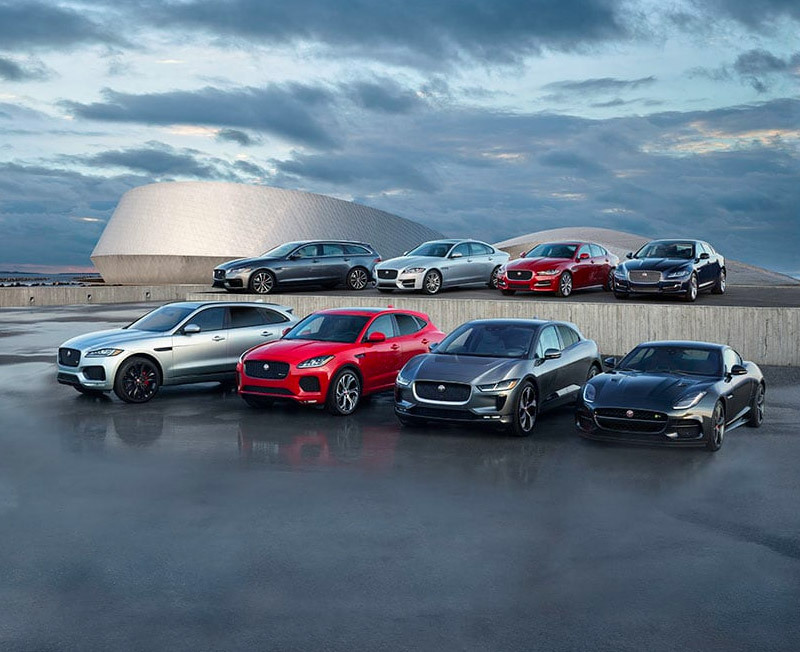 When you visit Jaguar Sudbury, expect a premium Jaguar sales and service experience. If you live in Framingham, Newton or Waltham, we're easily accessible at 83 Boston Post Road, Route 20 in Sudbury, MA. And if you live anywhere in the Greater Boston Area, we're just a short drive from there too. We hope to see you soon.